Enjoy the quarter-pound Single Sourdough King for just a penny through February 22nd. 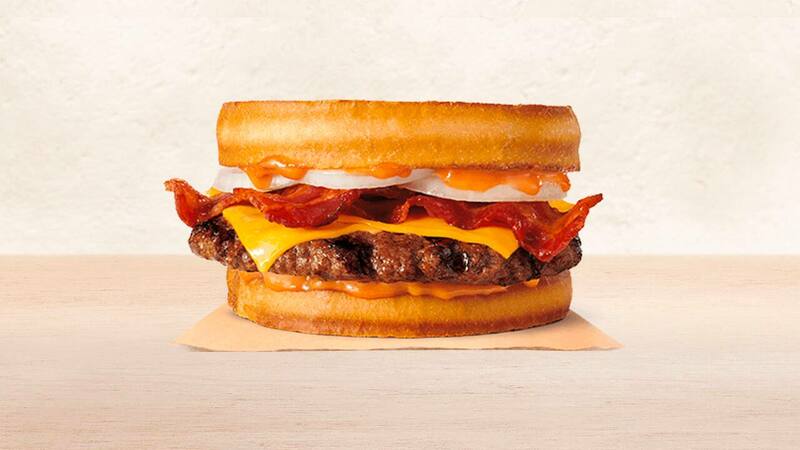 Burger King wants you to enjoy its Sourdough King sandwich, even if you've only got a penny in the bank. From now until February 22nd, new users can download the Burger King app and get a Single Sourdough King for just one cent at participating locations. The sandwich usually sells for around $4.99, so this is a great value. That said, there is a limit of one redemption per customer. And since this deal is available for new app users only, loyal mobile users will unfortunately have to miss out. To access this deal, download the Burger King mobile app on Android or iOS and sign up for a new account. Once in the app, go to the "Coupons" tab and select the offer. Remember, be sure to confirm that your local Burger King is hosting this deal, as it's limited to participating locations only. Also, you have to place your order through the mobile app to redeem this offer. All in all, however, that's a pretty low price to pay for a $0.01 burger. Special thanks to Slickdealer Socceric9 for posting the original deal thread.